The Flash Player installed on your devices. you can brings a full web browsing experience, including video, games and other interactive content, to the latest Android smartphone/tablets. Although Adobe is no longer actively developing the player for Android. You can still download and install the Adobe Flash Player for your Android phone. The good news is that although Android Jelly Bean, KitKat and Lollipop don’t officially support Flash, it’s really easy to add Flash support to the OS. Here, we show you some simple tweaks to enable the playback of catch-up TV, online video and Flash games on a Google Nexus 10 or any other tablet running Android Jelly Bean or Android KitKat. 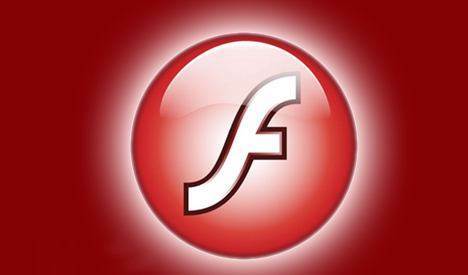 The following steps explain how to add Adobe Flash to Android KitKat. Note that we haven’t been able to get this to work with Android Lollipop on our Nexus 5 – although the file installs, the Dolphin browser refuses to load any web pages. If you want to get Flash video in Lollipop then until there’s another workaround you may need to install Puffin. To enable Flash content all the time, open your web browser’s settings and select “Always on”, or to enable it selectively on each page, choose “On demand”.